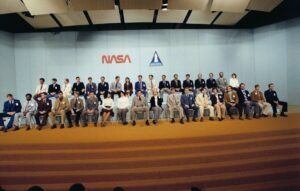 In January of 1978, NASA announced its newest class of Astronauts. There would be thirty-five in the class. It would include women and minorities for the first time. They came from across the nation: big cities and farms, Ivy League schools and state colleges, civilian and military, pilots and scientists, Protestants, Catholics, Jews, atheists…and one Buddhist. There were fifteen designated as Pilots and twenty as Missions Specialists. The group decided to call themselves The Thirty-Five New Guys, or TFNGs. I was one of the “guys.” When we met and eyed each other for the first time that day 41 years ago, we knew that our lives would be intertwined in the coming years, but most of us were clueless about what to expect. NASA had never taken a group this huge, this diverse. The largest group of new selectees before had been 19 in 1966 during the heyday of the Apollo program. NASA had taken test pilots for the early space flights—which truly were “test flights”—that went from sub-orbital, to orbital, to flights to the moon. Each step was different and needed the expertise of highly-skilled pilots to handle the many unknowns. There were questions and surprises as the TFNGs began their training. Could academics and doctors make it through water survival training? Would they get sick in the back seat of the T-38 jets? Would non-engineers understand the intricacies of a huge new vehicle and cargo operations? A few things came up that they should have been expecting but had not anticipated. What if two Astronauts married and then one of them got pregnant? 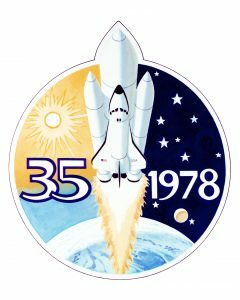 Everything seemed to work out because all thirty-five of the TFNGs supported each other, and all had the joy of flying in space. By the time almost all the TFNGs left the Astronaut program, it had set many records. 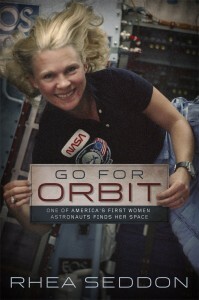 Altogether they flew 122 flights and 13 of the pilots were Shuttle Commanders. I was incredibly proud to be one of the TFNGs. Through the many years of laughter and sorrow, we had bonded as a group. 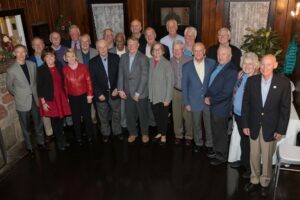 In December 2018, twenty-five of us (of the twenty-six still living) came together for a 40th reunion to celebrate those times. We didn’t look like we had in our younger days, but there was still a bond of friendship and shared memories of the TFNGs days that would last forever. A great group of professionals that cast a very long shadow in the history of human spaceflight! I love these posts. Thanks Dr. Seddon for sharing. 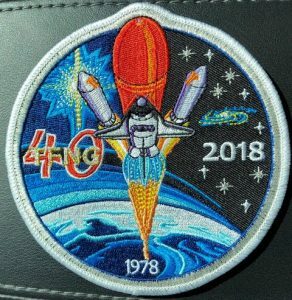 Hope to see you at Spacefest! Very remarkable group of individuals. Thanks for sharing!